marked with a are required. 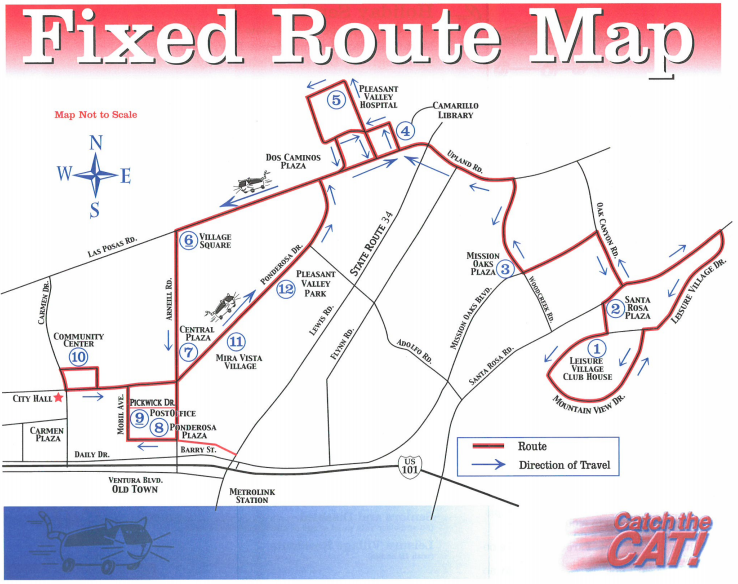 Copyright © 2019 Camarillo Area Transit. All rights reserved.